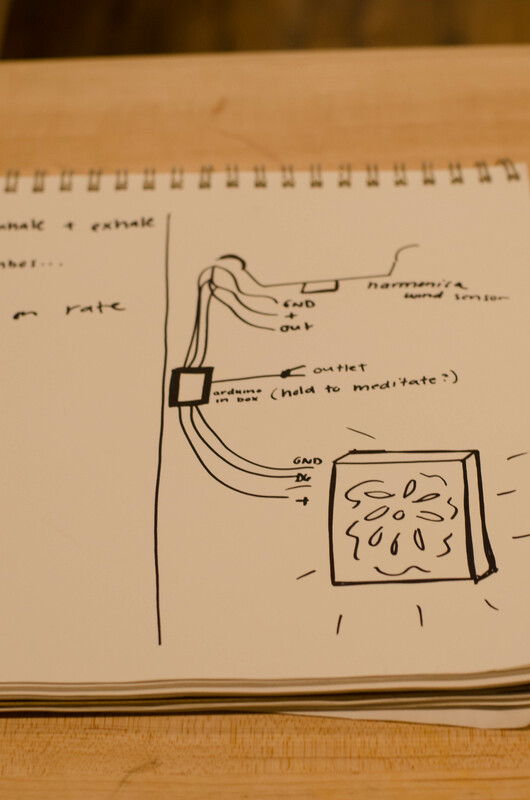 Since our last blog post, we have made changes to our meditation device concept. We have transitioned from a meditation blanket to headphones to a mandala. A mandala is a spiritual symbol that is used to facilitate meditation. It is a beautiful circular artifact that is contemplated. 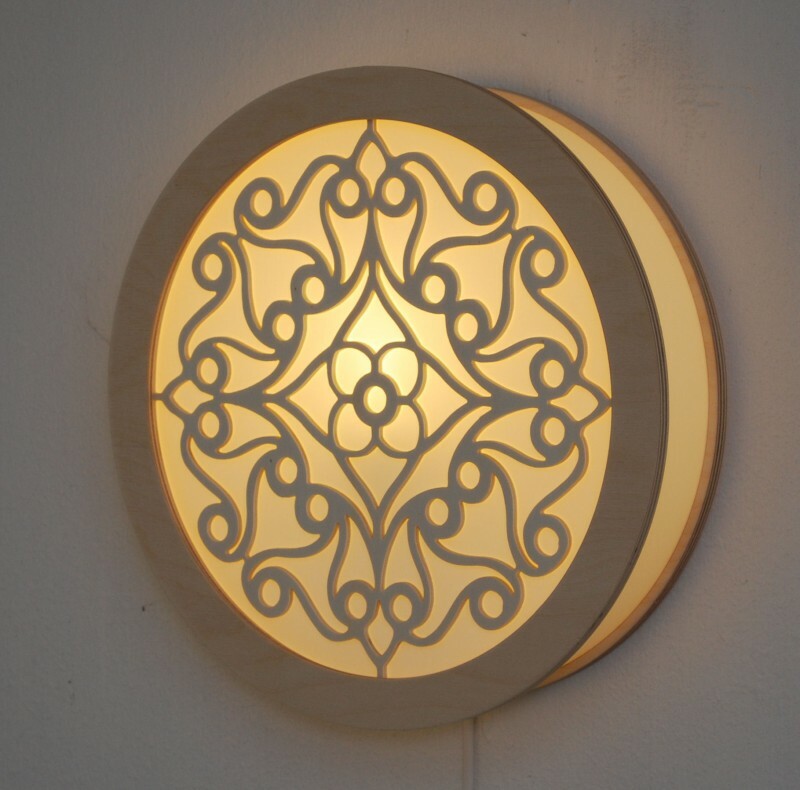 We want to enhance people’s meditation experience by creating an alluring mandala lamp that changes color to the rhythm of the meditator’s breath. Up to this point, we have spent most of our time working on programming the wind sensor and LED strip. 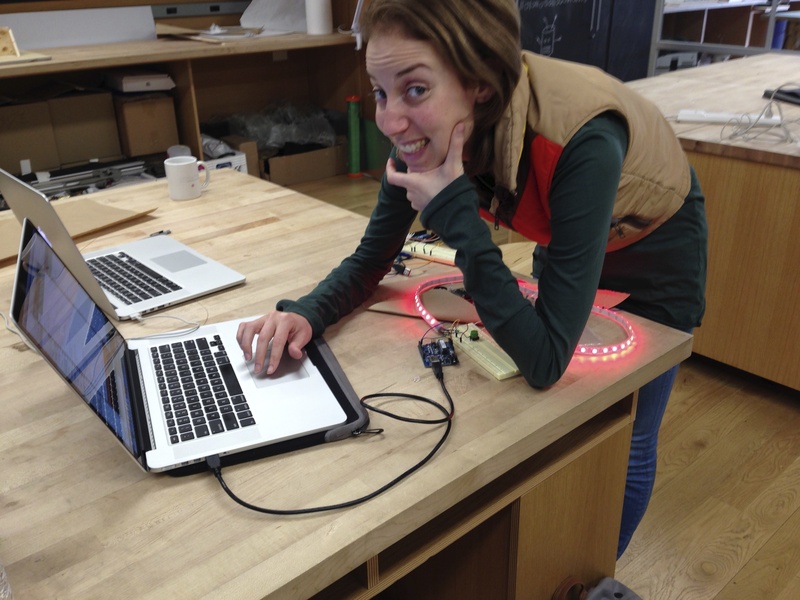 Our first step was programming the LEDs to react to button presses as a supplement for wind sensor values. Eventually, we were able to light the strip different colors depending on the amount of button presses within 6 seconds. We created four different ranges that correspond to four different colors. For instance, when the button is pressed 1-5 times within 6 seconds, the LEDs turn red, and when the button is pressed 6-10 times within 6 seconds, the LEDs turn blue. Next, we calibrated the wind sensor. 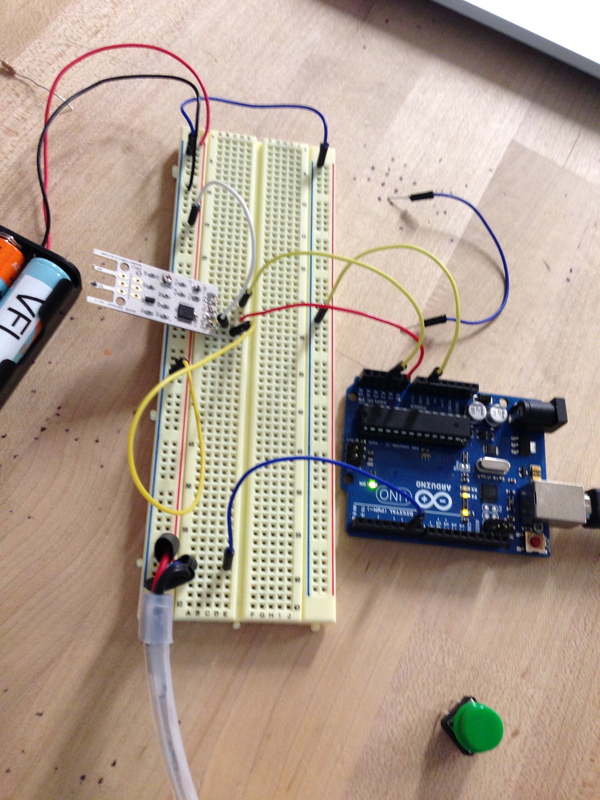 Through trial and error, we determined the threshold value that the sensor detects an exhale. When the sensor value passes the threshold, the LED lights up and changes color. Our initial plan was to create four different ranges of wind sensor values that correspond with the number of breaths (threshold passes) per minute. This would show the user their breathing progress since fewer breaths corresponds with deeper meditation. However, we decided to use inhales and exhales rather than rate of breath to change the color of the mandala. Our final step for the arduino is to solder and wire the wind sensor and LED strip. Currently, we are working on putting together the actual mandala. 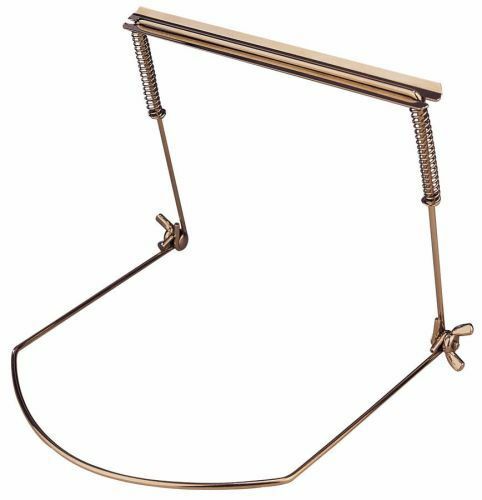 We will attach the wind sensor to a harmonica holder that will be worn around the users neck. Once we wire the sensor, we will cover the harmonica with fabric to make it look nice. We plan to laser cut a beautiful shape out of wood. We are currently trying to figure out an easy and economical method of attaching the front and back piece while also allowing light to shine through the sides. Once we have all the pieces, we will place the LED’s inside the mandala. One challenge is figuring out a way to cover the wiring that will run from the mandala to the harmonica holder. We plan to conceal it as best as possible so that it does not detract from the beauty of the object.